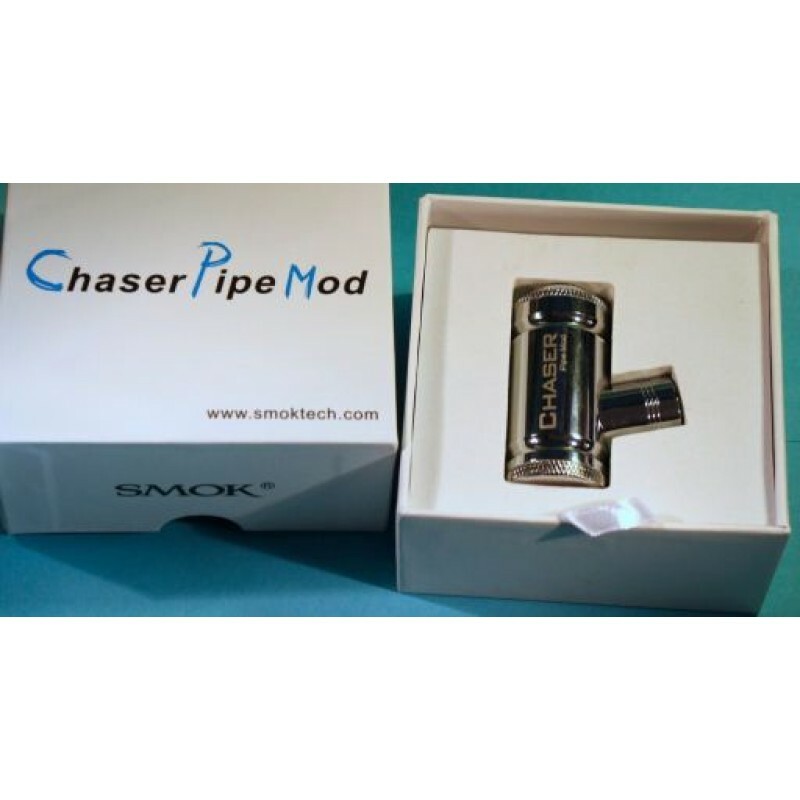 Smoktech Chaser Chrome Pipe Mod. 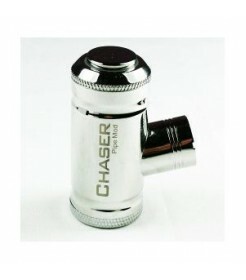 Works with an 18350 battery or an 18500 with extension ring. 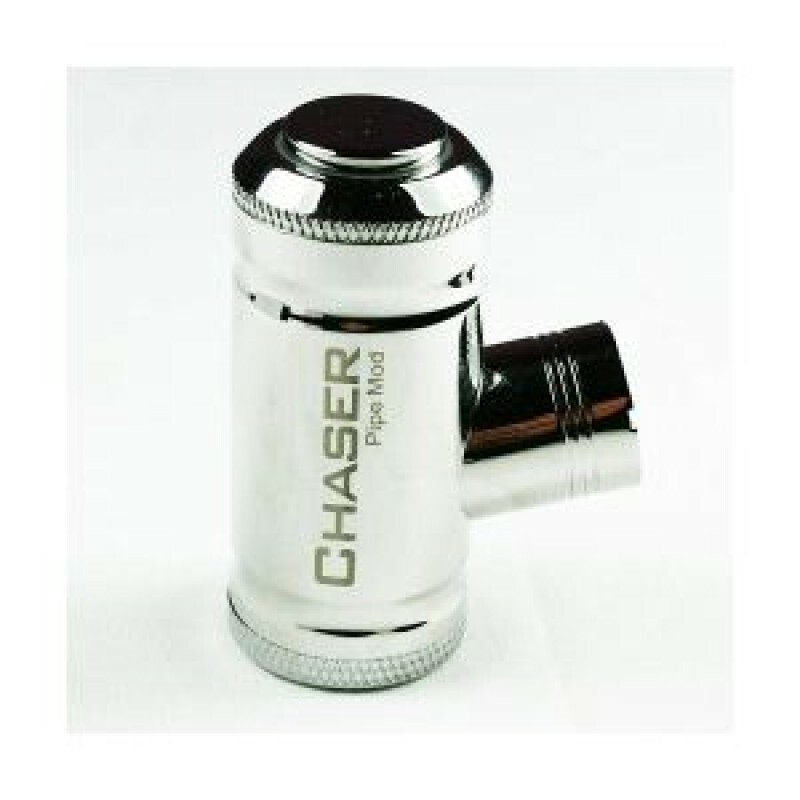 510 thread compatible with most 510 atomisers. Airhole at the bottom for battery venting.